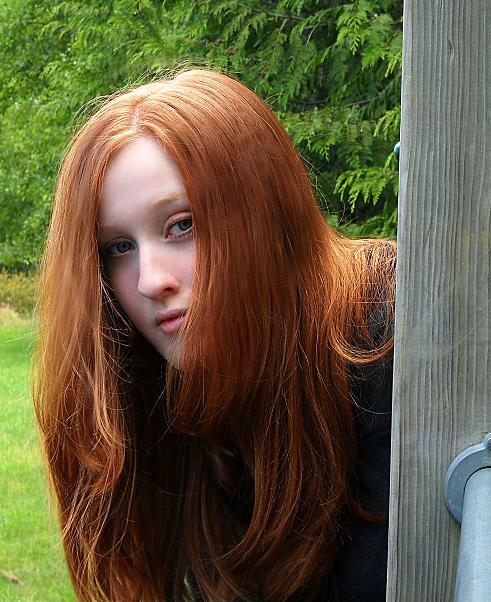 Today we have an awesome guest post about world building from Emma Michaels, author of Owlet. 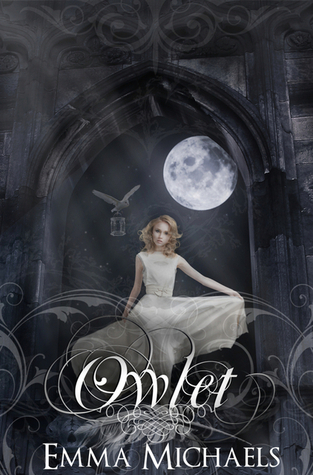 We also have an exclusive excerpt as part of the Owlet Read Along! You can find the Linky below to keep following the read along! There's also a giveaway going on so be sure to check it out at the bottom of the post! “Somewhere between falling and flying… there is a girl. Imagine you wake up and you see what appears to be snow falling. It’s the wrong time of year for it, so curiously, you step out of bed and walk to your window and open it. You reach out a hand and what falls onto your outstretched hand is not a snowflake, but a white feather. It is soft, catching the dawn light in a way that makes it shimmer, as though it were made of diamond or a similarly precious stone. You close your eyes and bring the feather to your lips, kissing it softly as you make a wish. This is my world. When I write, I am not only building a world, but I am blessed enough to be a part of that world and share in its adventures. I get to be a scribe, a storyteller, a wander, sharing all that I see and experience during my travels. I clutch my chest when Iris can’t breathe, I feel the waves on my feet as she stands in the ocean. I experience an adventure when I help give life to the worlds I write about. Yes, I have a process when I write. But for me, my adventures in world building are not a process that involves trial and error or a complex mathematical process; it’s an adventure I get to experience. I am a part of a world that grows with every page I write and every moment that the characters experience. If you want to know what I mean you’ll need to read Owlet. But I promise you this, if you read Owlet and you walk through the door with me, we’ll have an adventure together in a world that will only grow in wonder. Join me and Iris as we show you a world of falling feathers; the world of the Owlet. “Oh, that! Islands just scare me, that’s all. I can’t stand them. The idea of being surrounded by water terrifies me, and the only way to get to the island is by ferry. There is no bridge or way on and off except that ferry,” she said in a strong voice. “Oh. I thought you didn’t want to go with me,” Iris said as the plane started to move, pulling backwards slowly. “What? Don’t be silly! I love being with you. It’s just...my one fear. I can’t stand the ocean. There is just something about it that rubs me the wrong way. Are you ready? We are getting to the best part. When they start to go forward it is okay, but when they lift up it is just so wonderful.” she said, like an excited teen looking out the window. Iris smiled and closed her eyes. The plane did feel strange. And as it began to rush forward Iris opened her eyes in awe. It felt like running to her balcony; that sense of adrenaline and speed before the jump was intoxicating. As the plane lifted Iris closed her eyes. For the first time in her life her physical body was feeling the fantastic rush between falling and flying that she had dreamt of for so many nights. God...it felt so good to fly! For more about Owlet check out these sites! Jesse, thanks for opening up Emma's adventure to a whole host of new readers. We appreciate your support of "Owlet." This book looks great! I love the cover and excerpt. Thank for the chance to win!